BDAY SALE — Brownroots Inc.
Time To Celebrate with The Bday Sale! 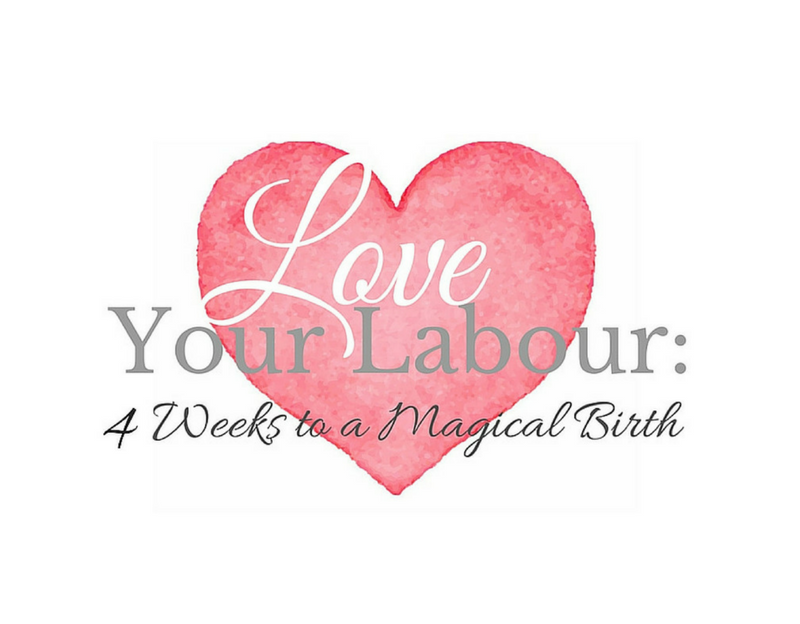 beautiful, empowered birth experience you LOVE. Reduce the overwhelm, anxiety, and second-guessing that naturally comes with new motherhood. Have a more civilized postpartum & raise a healthy newborn, naturally.